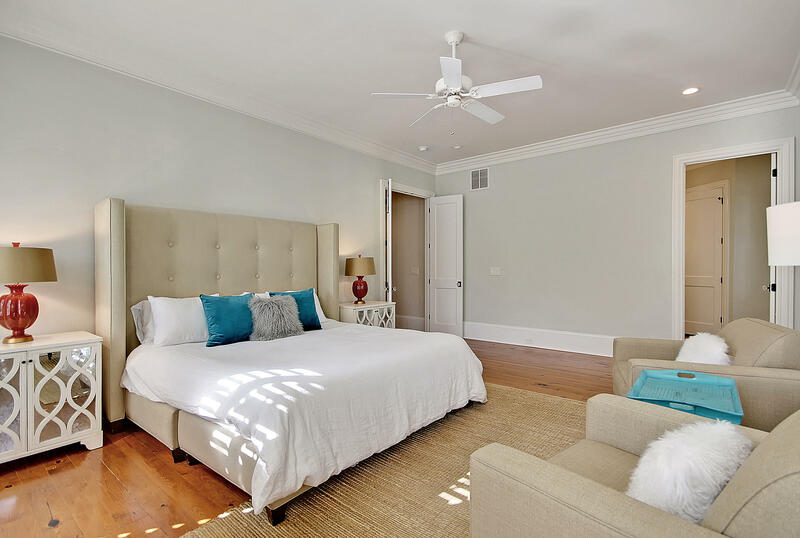 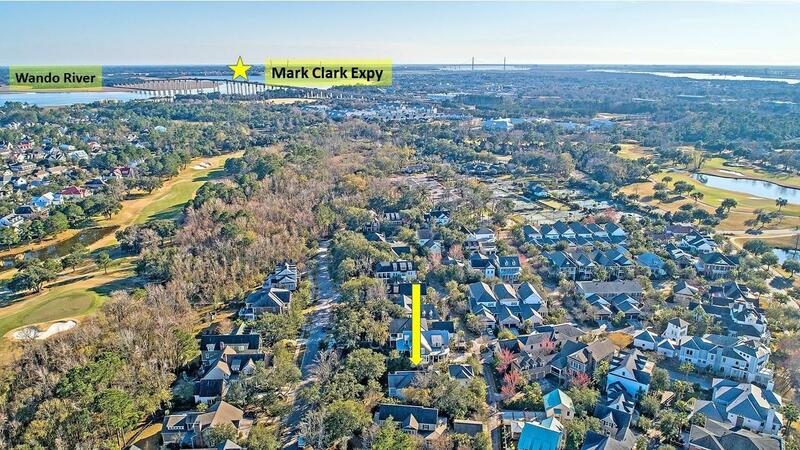 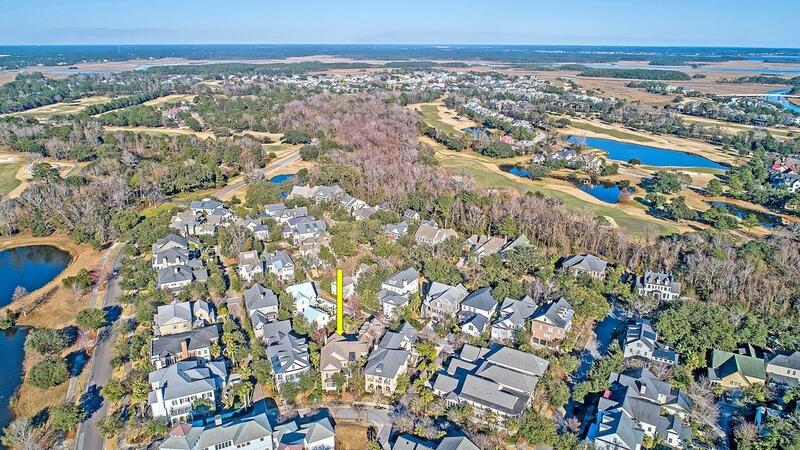 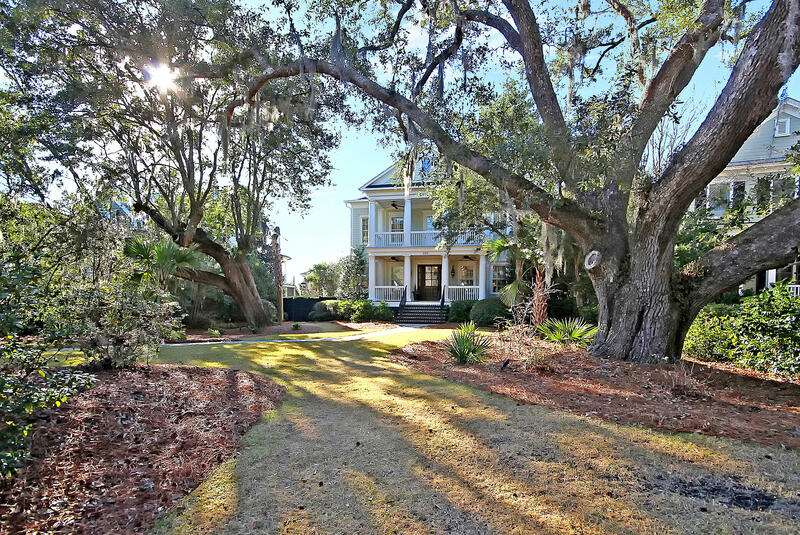 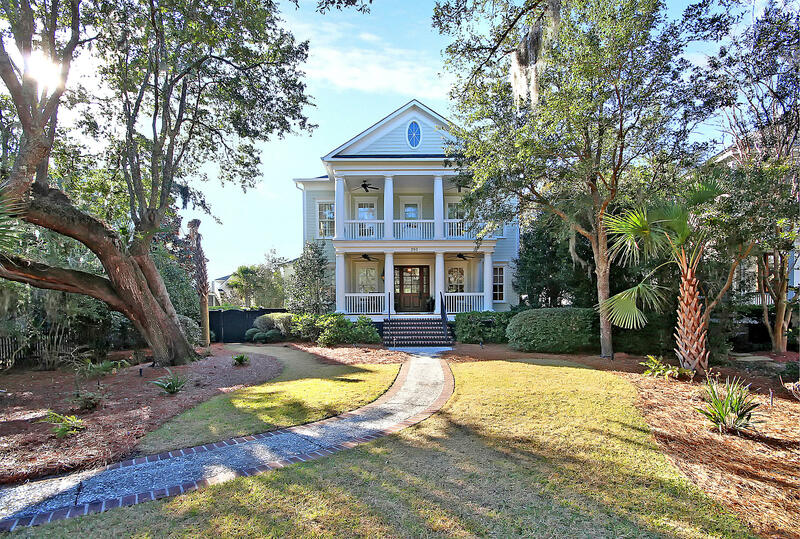 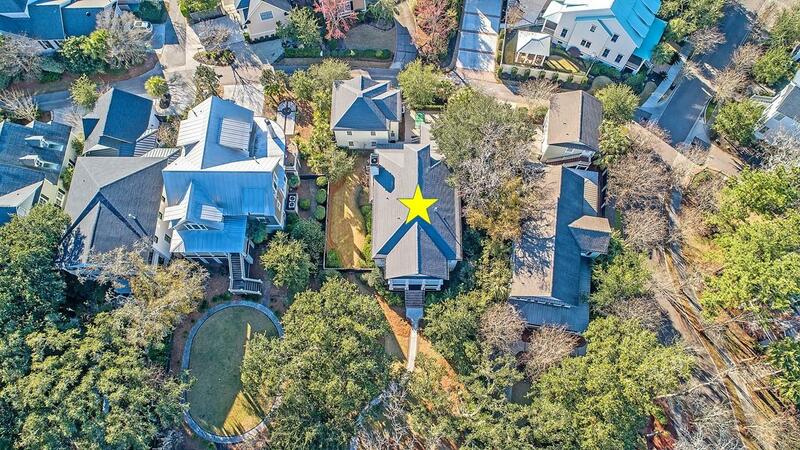 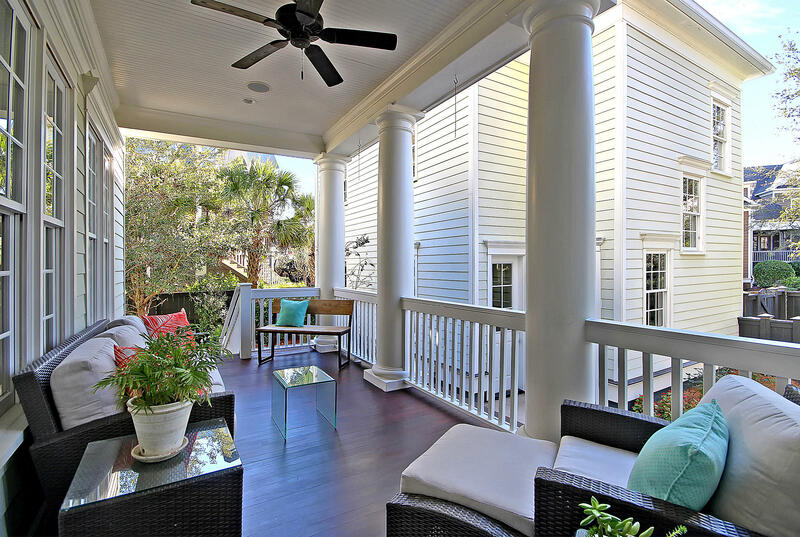 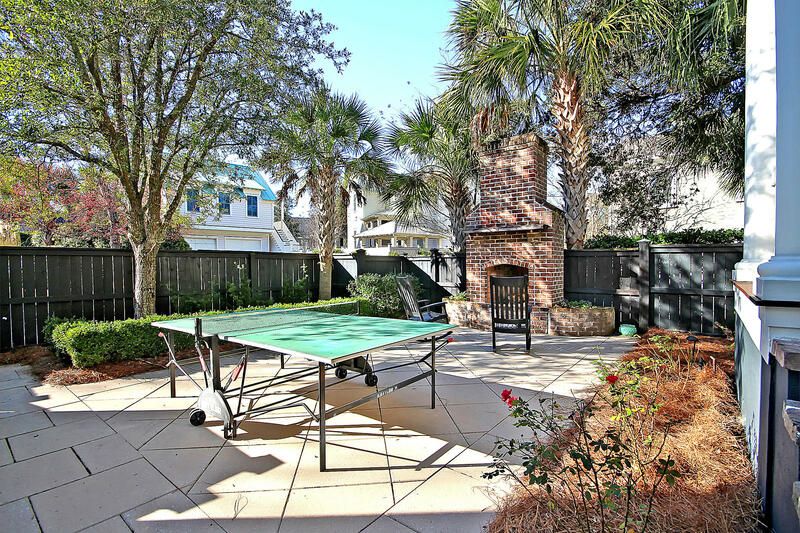 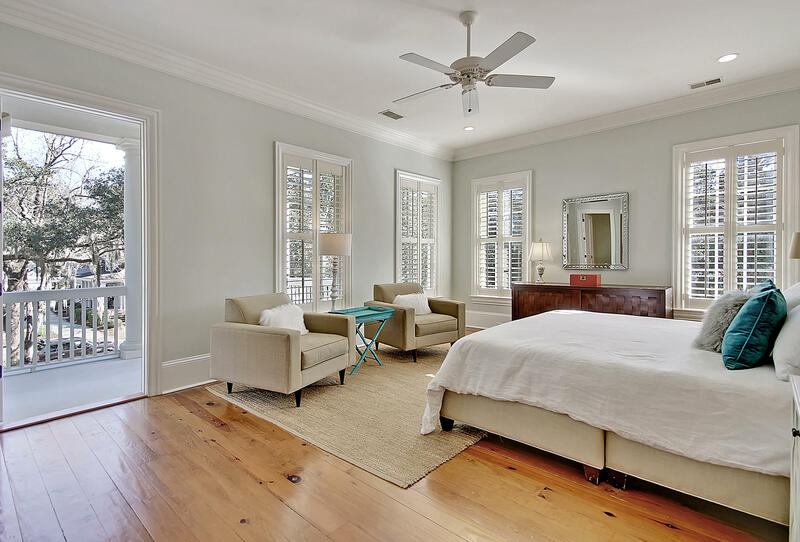 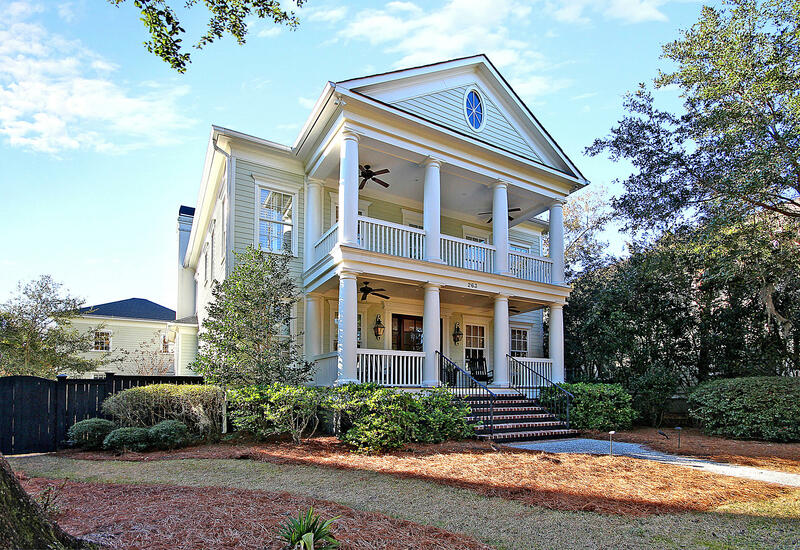 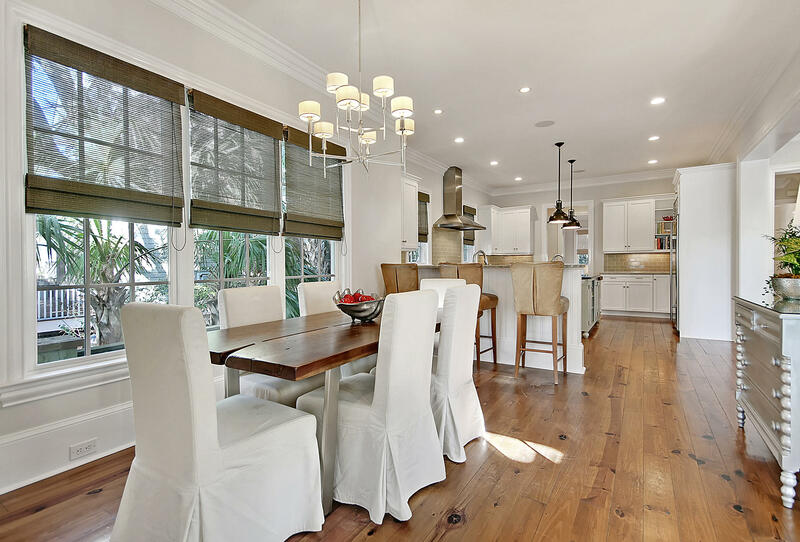 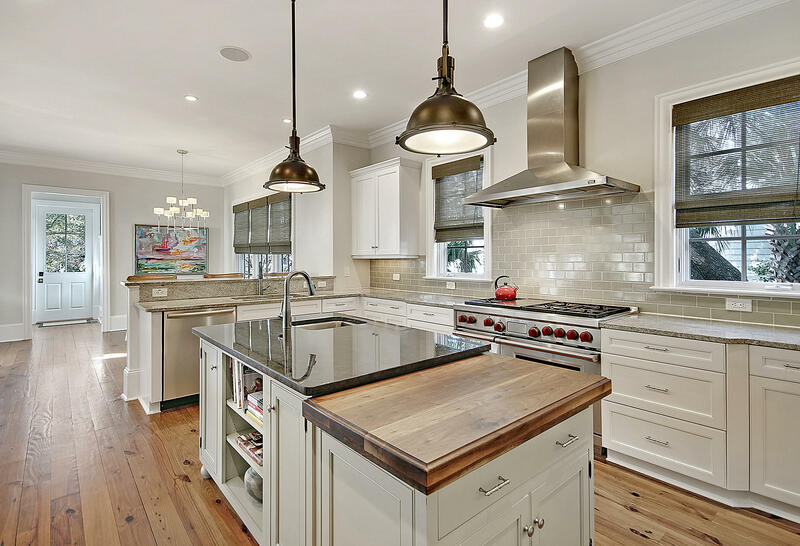 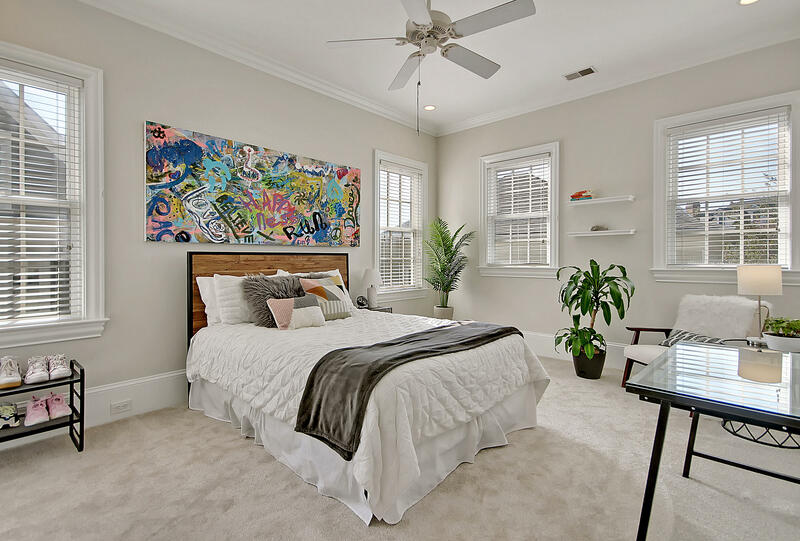 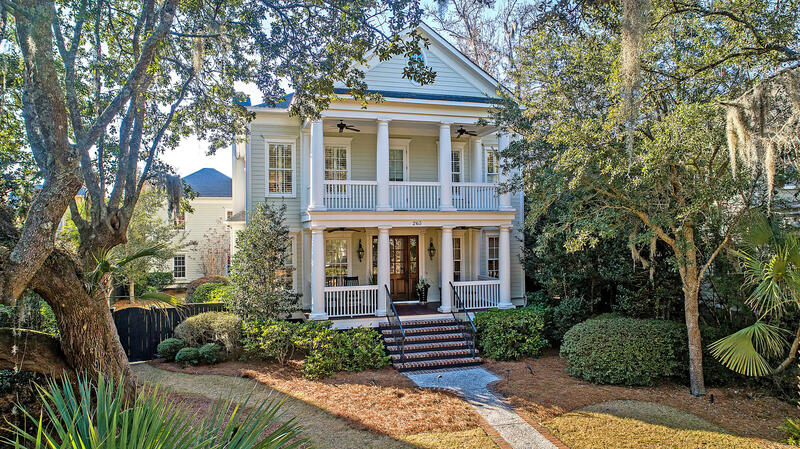 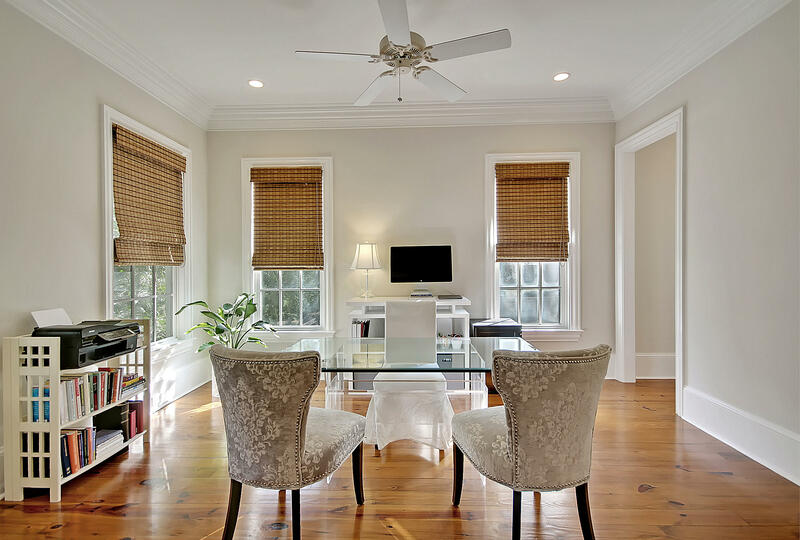 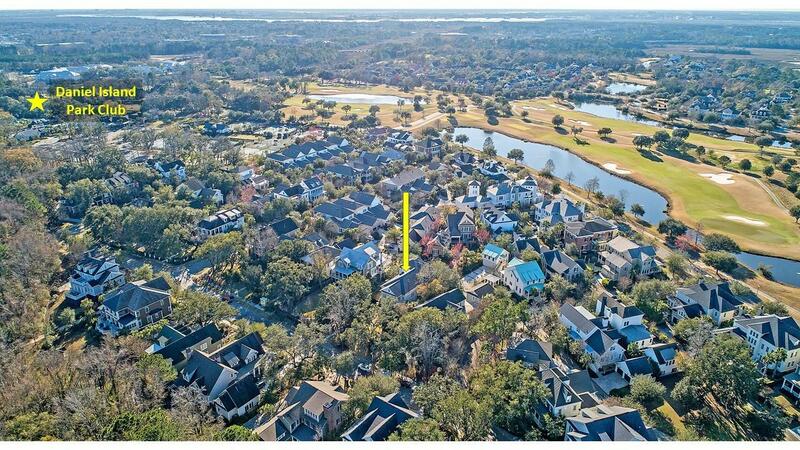 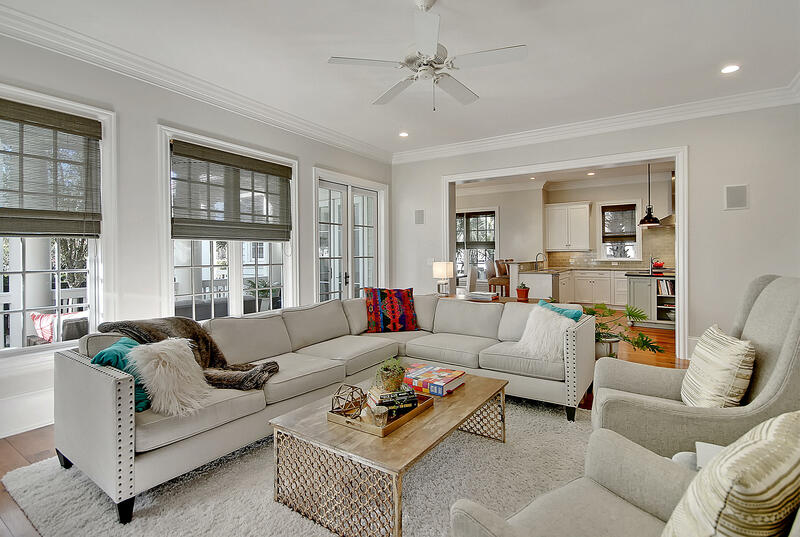 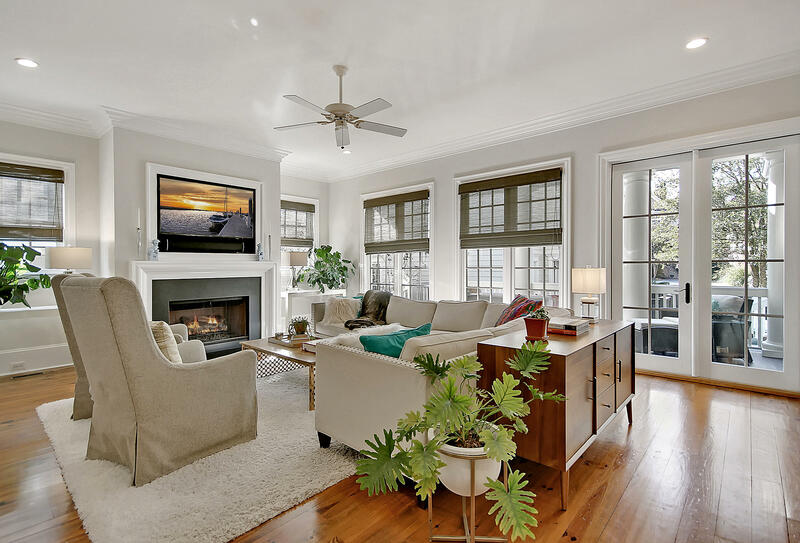 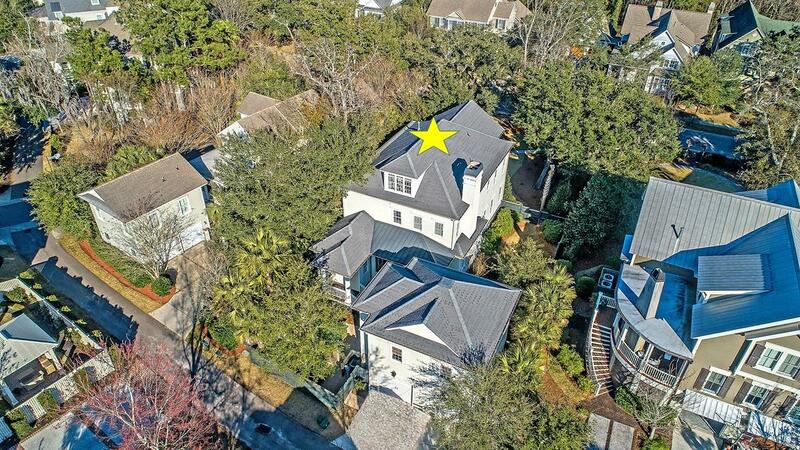 With three levels of living, a detached FROG/apartment and access to world class amenities on Daniel Island, this immaculate Charleston style home needs to go to the top of your ''must see'' list! 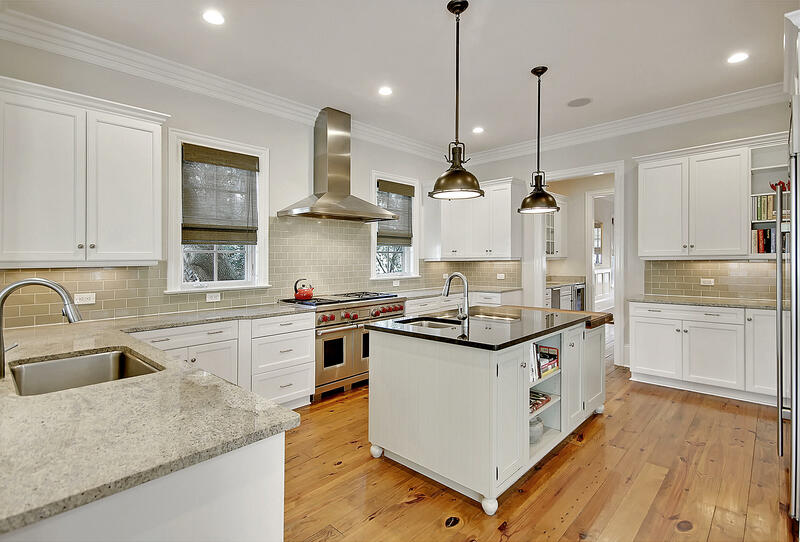 Situated on one of the best lots on the street, this custom built home is filled with lots of natural light and is ideal for entertaining. 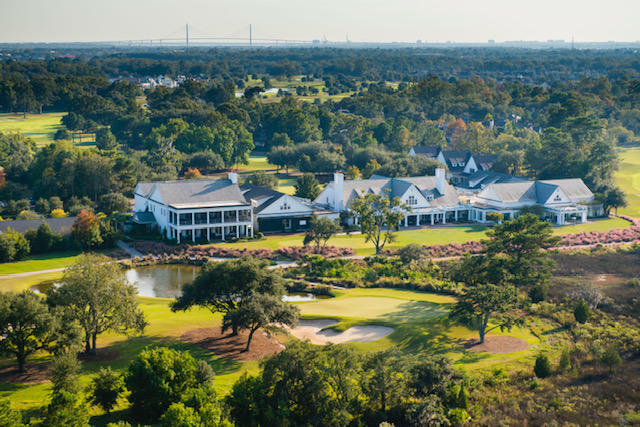 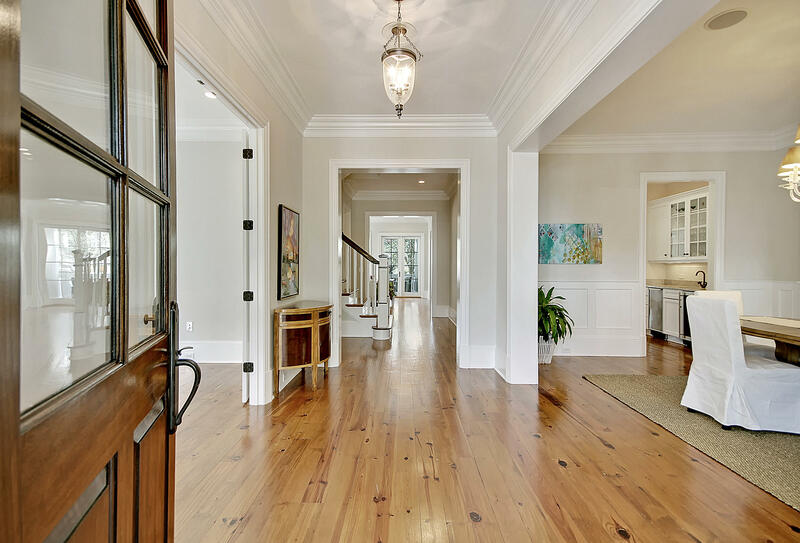 The front walk way curves through grand Live Oak trees and mature landscaping to create a majestic entrance to this home. 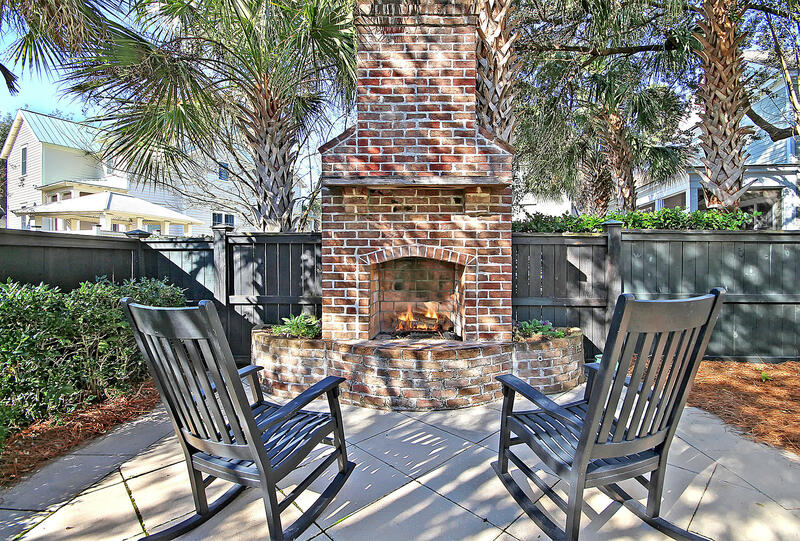 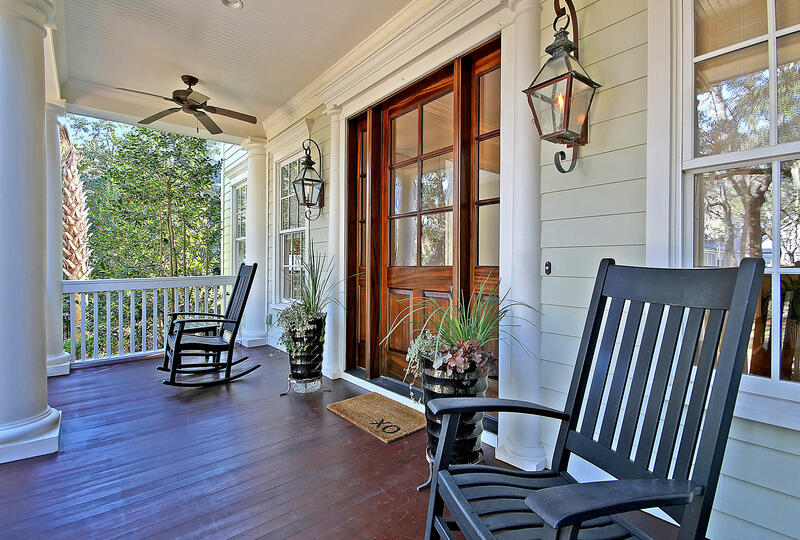 A front porch, balcony off the master, back porch & rear patio/courtyard with brick fireplace offer relaxing & spacious outdoor living accommodations. 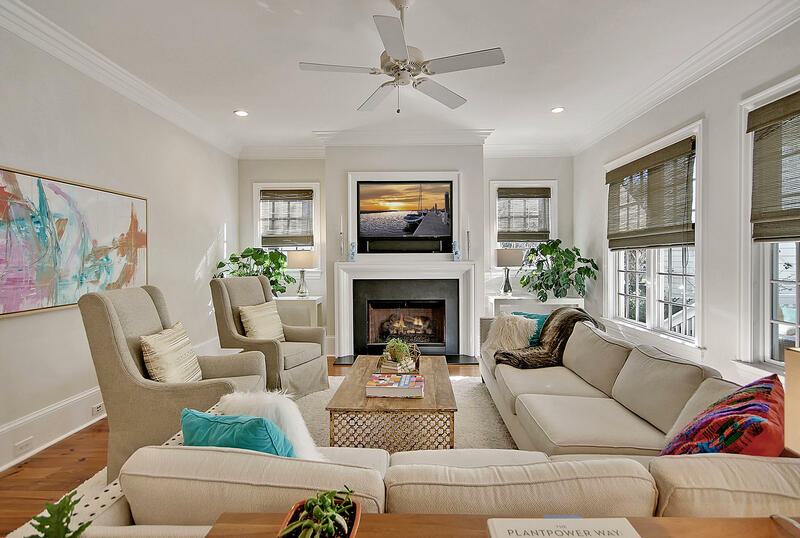 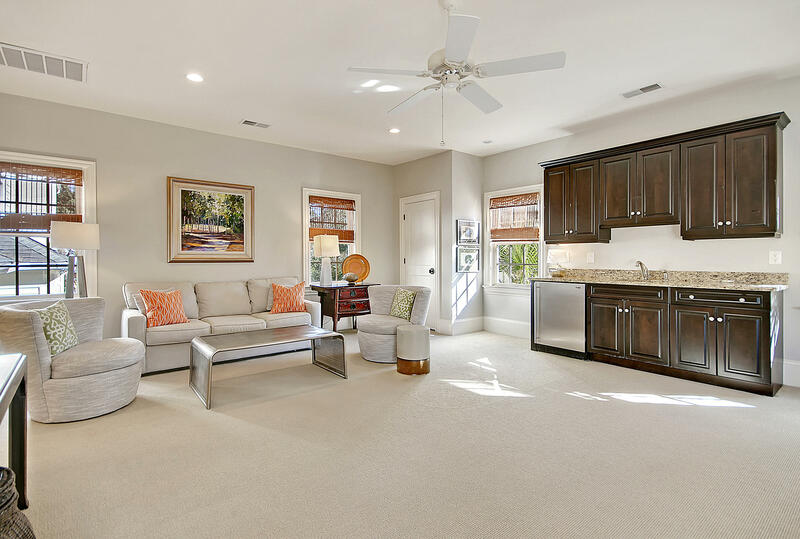 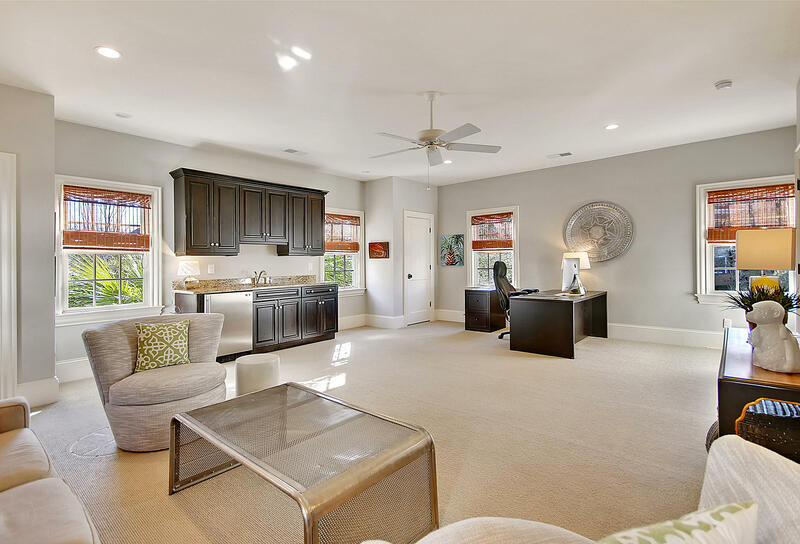 The home features an inviting, flexible floor plan with a chef's eat-in kitchen, fireplace in the living room, and a first floor office with an en-suite bath that could easily be used as a first floor guest suite. 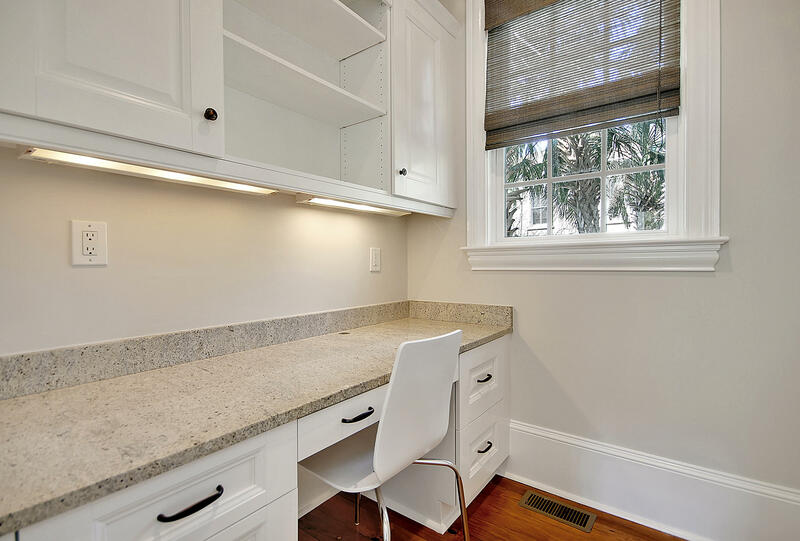 A small office with built-in desk next to the kitchen makes the perfect homework station. 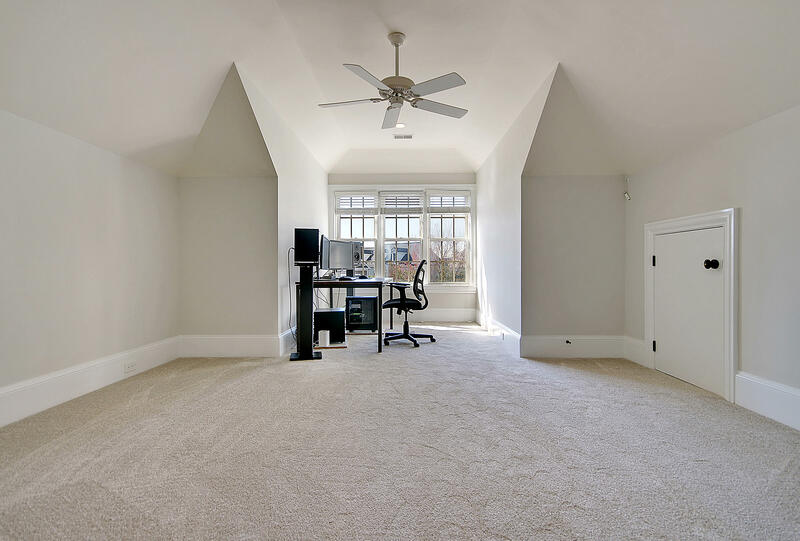 The flex space with a full bath on the third level would make a great playroom for the kids, home theatre or bedroom. 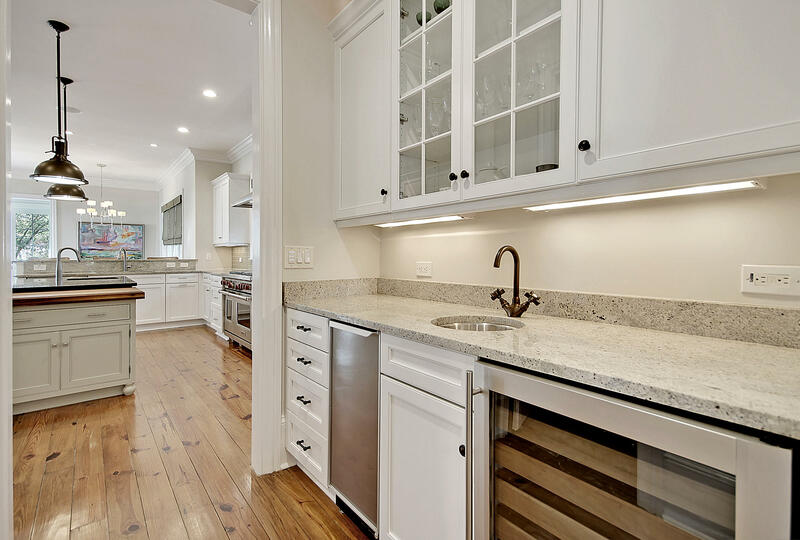 The detached FROG is the ultimate in privacy with a kitchenette, full bath & great storage. 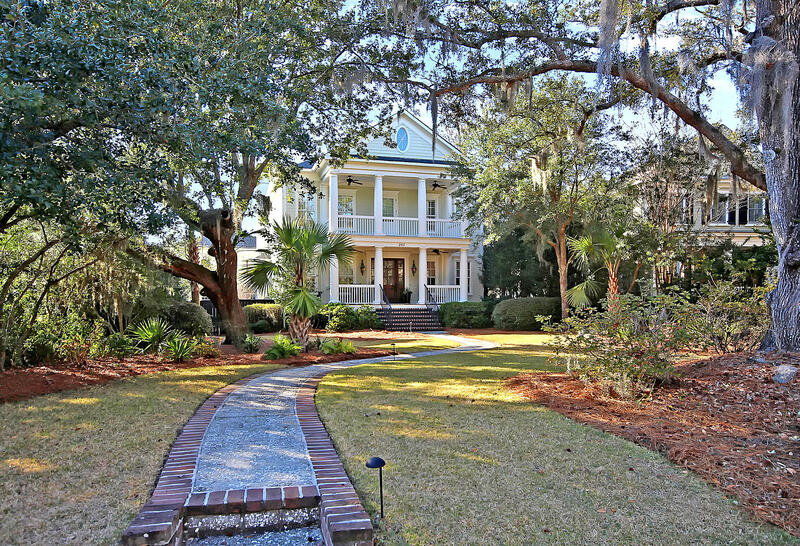 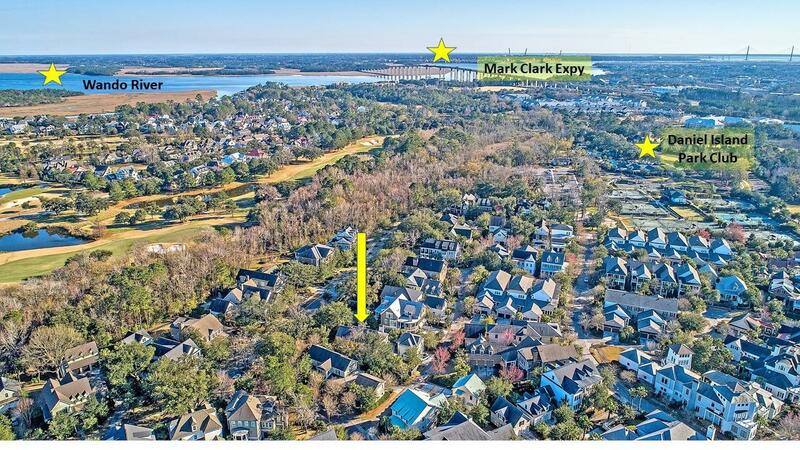 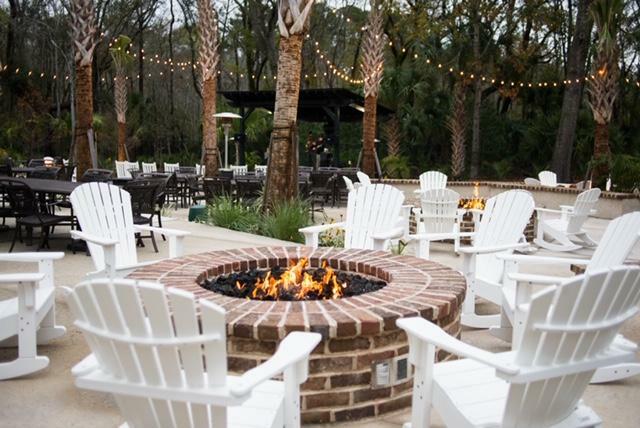 This is high end Daniel Island living that you don''t want to miss! 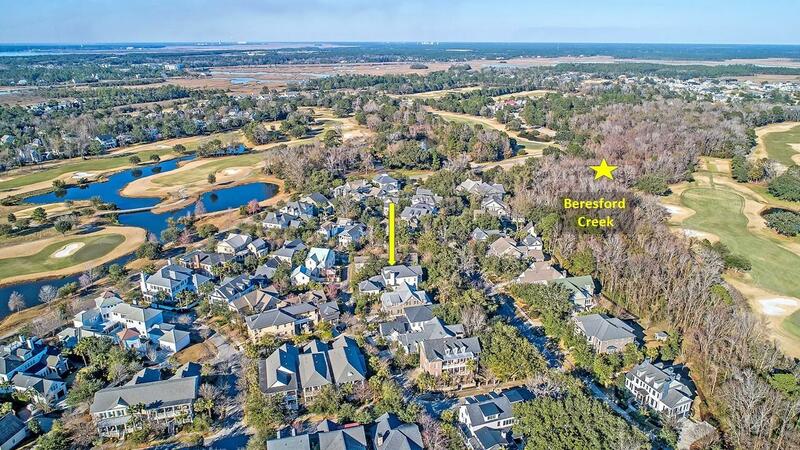 Additional features include: -Reclaimed Heart of Pines floors -Home built by Robert Morgan Fine Homes with custom woodworking throughout -Kitchen has 6 burner Wolf gas range, butler''s pantry with ice maker and wine fridge, Sub-Zero fridge, center island and breakfast bar seating -Master bath is massive with dual vanities, a jetted tub, walk-in shower and unbelievable, custom walk-in closet -Built-in surround sound -Smart House technology -Fenced in back yard and side yard - perfect for pets! 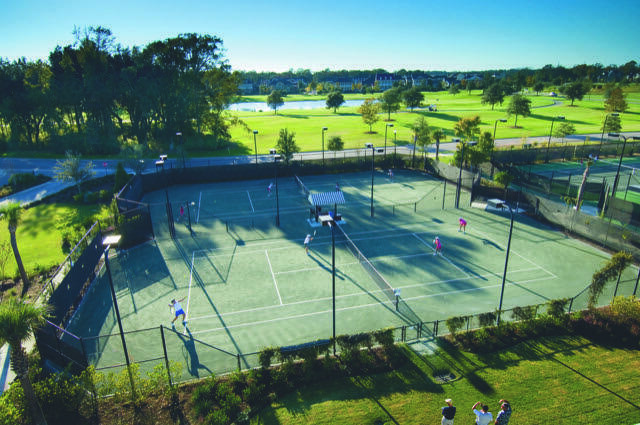 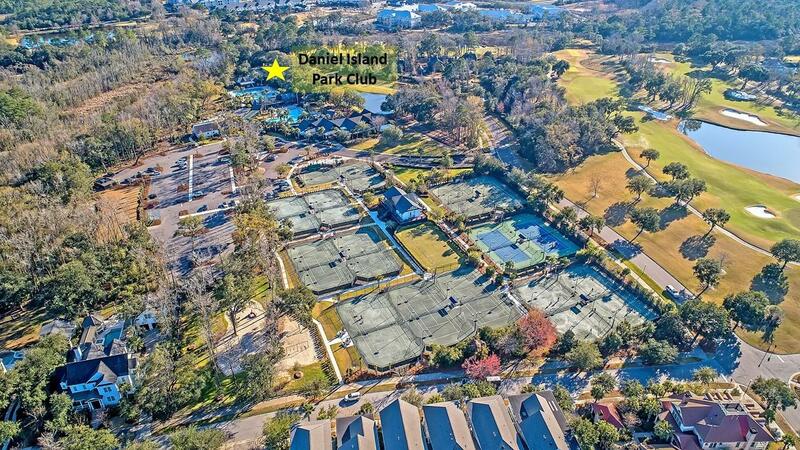 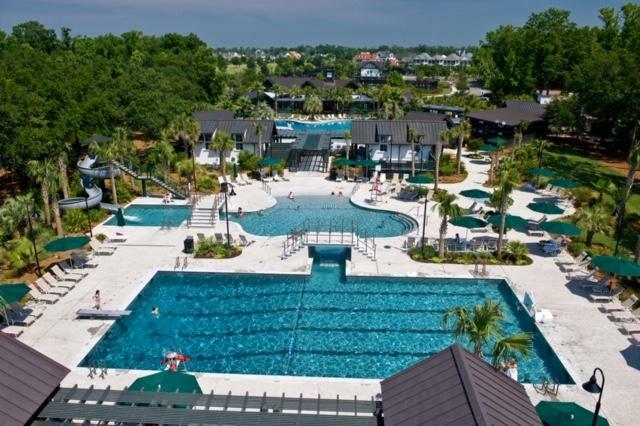 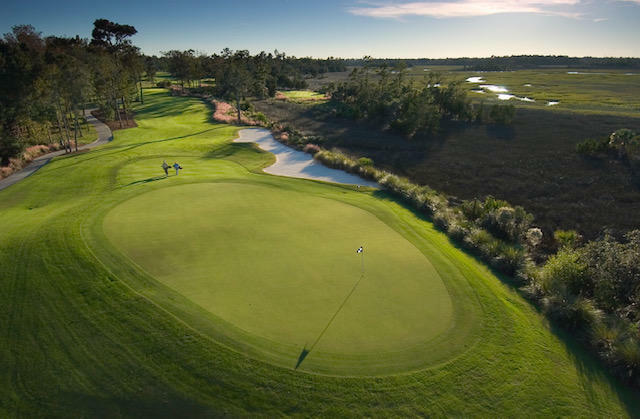 -Lawn irrigation system -Landscape lighting -Walking distance to Daniel Island club house, pool, 2 private golf courses, tennis courts, fitness center and playground -Community amenities include miles of walking/biking trails, tennis, pools, community boat dock, shops, restaurants and the Volvo Tennis Center -Daniel Island is a short drive to historic downtown Charleston, great beaches, and the Charleston airport Book your showing today!